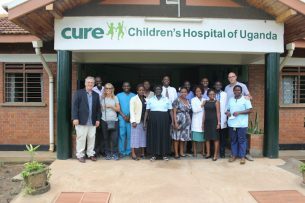 CURE Uganda is a specialty teaching hospital that treats the neurosurgical needs of children with an emphasis on conditions like hydrocephalus, neural tube defects, spina bifida, and brain tumors. 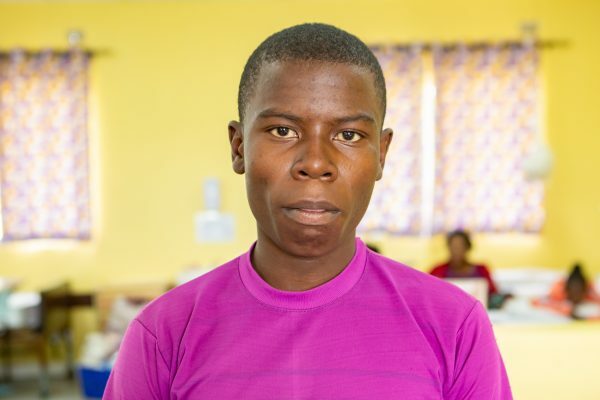 Located in Mbale, Uganda, it is Africa’s leading hospital for the treatment of these conditions. 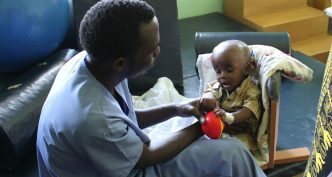 Children in Uganda suffering from physical disabilities like hydrocephalus have little hope for a productive future. Left untreated, in addition to pain and suffering, infant hydrocephalus leads to significant brain damage, severe developmental delay, blindness, and ultimately death. 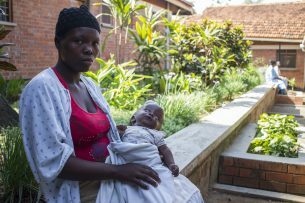 CURE Uganda is recognized as a global leader in a minimally-invasive, shuntless treatment for hydrocephalus. Developed by the hospital’s founding medical director, Dr. Benjamin Warf, this procedure combines endoscopic third ventriculostomy (ETV) with a choroid plexus cauterization (CPC) to provide a safer, more sustainable solution than the use of a shunt. The hospital’s prestigious CURE Hydrocephalus & Spina Bifida Surgeon Fellowship Program attracts surgeons from all over the world. CURE Uganda places an equal emphasis on physical and spiritual healing. The hospital has a highly trained team of counselors who are available to talk and pray with patients and their families. To extend its reach beyond its central location, CURE Uganda regularly sends out mobile clinics to remote areas of the country to identify children for treatment and to follow-up with those who have already been treated. 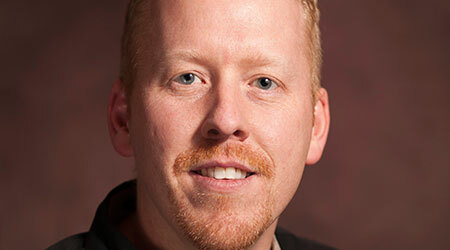 Meet Executive Director Tim Erickson and more of the amazing staff who work at CURE Uganda. 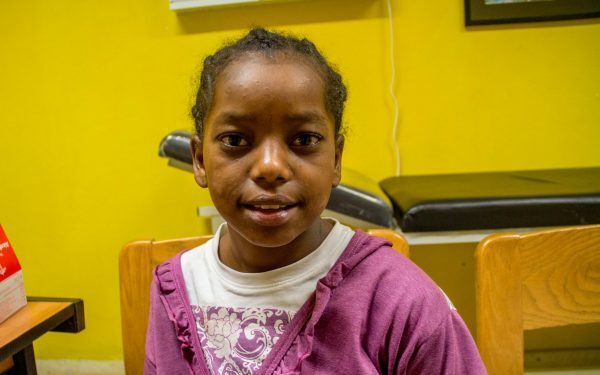 Meet the children we are serving in Uganda and become part of their journey to healing. 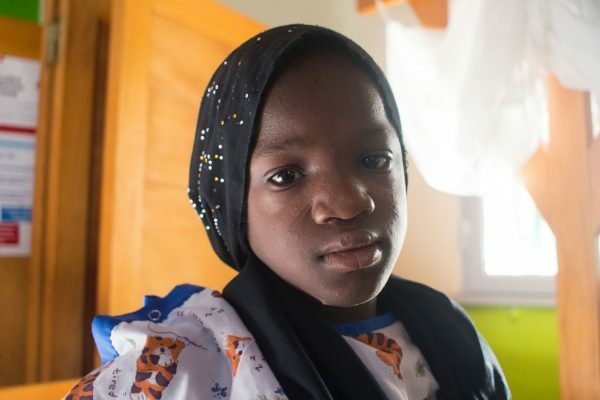 The International Foundation for Spina Bifida and Hydrocephalus (IF) has been a great partner in CURE’s efforts to eliminate untreated hydrocephalus in the developing world. 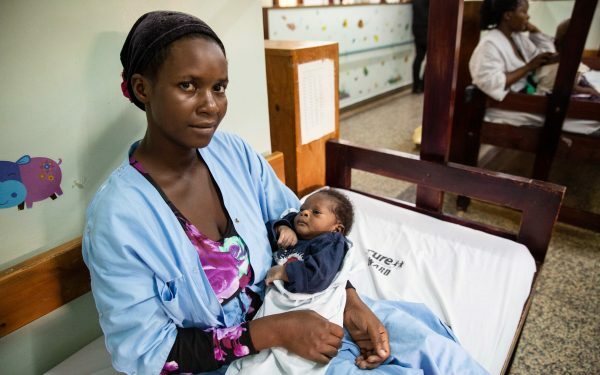 Along with directly supporting CURE’s work, they also supply the shunts used for hydrocephalus surgeries in Uganda and our CURE Hydrocephalus & Spina Bifida partner treatment locations. Interested in volunteering at CURE Uganda? Take a look at cure.org/go for more information. Looking for career opportunities at CURE Uganda? Check out cure.org/jobs.